The kitchen is typically the most frequented room in the home. We eat, we prep, and we relax in this comforting haven filled with food, laughter, and memories. Due to the amount of time spent here, it’s also one of the first places where we can decrease our ecological footprint. 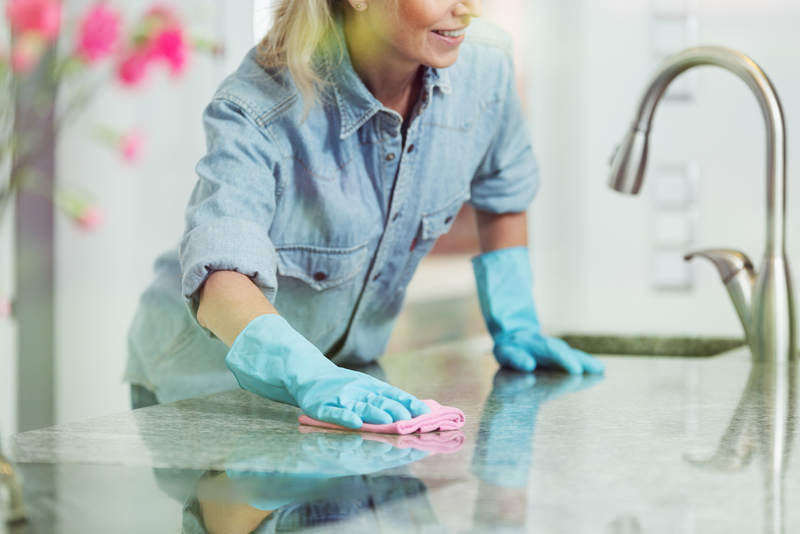 In the home, kitchens are the most susceptible to spills, splashes, drops, and other food-related catastrophes. Because of this, it’s also home to a slew of disposable materials designed for cleaning these messes up. While it may feel comforting to throw these mistakes in the trash, it’s better for the environment to clean them up with reusable materials instead of those that end up in landfills. First, swap out paper towels for reusable towels. Lincoln kitchens are stocked with plenty of drawers for storage. A designated area for clean towels makes this transition easy and functional. Pro tip: Microfiber towels are made with synthetic fabrics and when thrown into the wash, they release particles into waterways and eventually the ocean. Instead, opt for these cloths from Sur La Table. 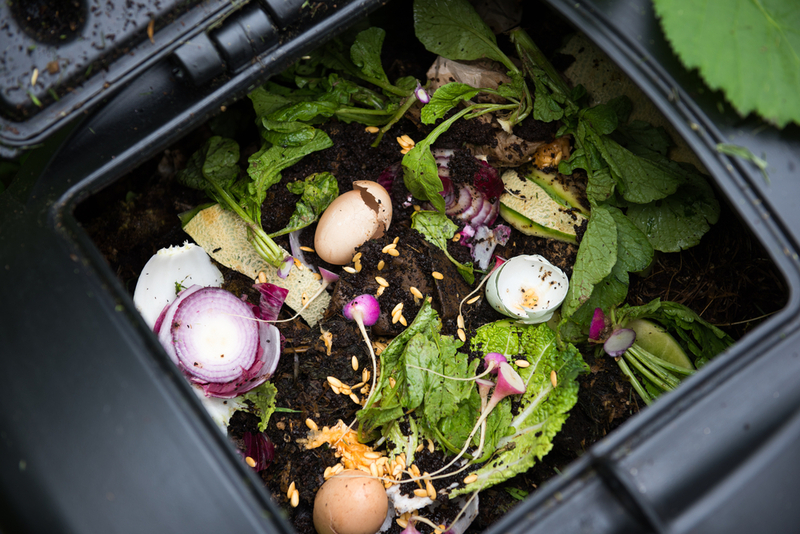 Many apartment renters think composting isn’t an option, but luckily, this is not the case. There are multiple routes you can take, the most common being counter and freezer composting. Counter composting simply involves throwing plant-based scraps into a bin. To avoid flies and unwanted smells, opt for a receptacle that has a lid with holes, like this Amazon option. Then, your next step is to find a local facility that will accept the scraps and turn it into magical compost! If you would prefer your leftovers to be more contained, freezer composting may be for you. Simply, put your scraps into a lidded container, place it in the freezer, and pull it out when it’s time to be dropped off. 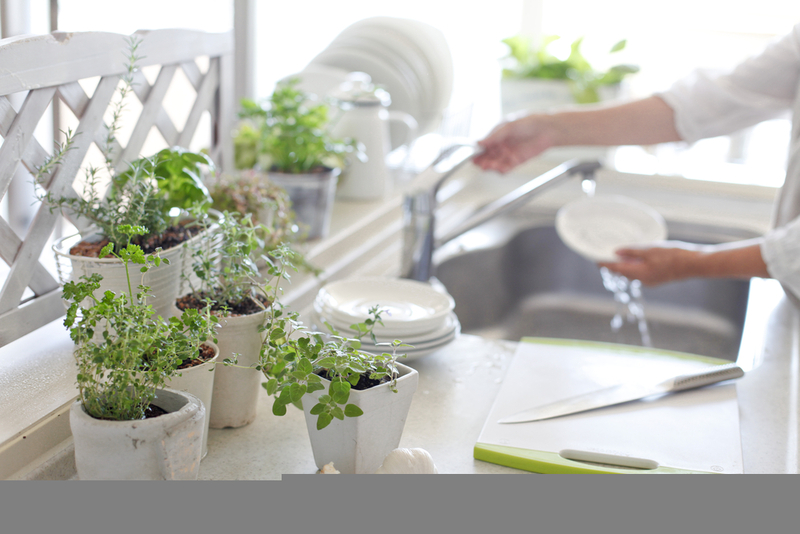 If you love fresh herbs atop your meals, an at-home herb garden may be for you. While it adds vibrant flavor to your diet, growing fresh basil, rosemary, mint, and tarragon also take plastic packaging out of the equation. Plus, store-bought herbs expire sooner, adding to your food waste input. In general, surrounding your home in vibrant greenery enhances air quality and deepens your connection with nature. 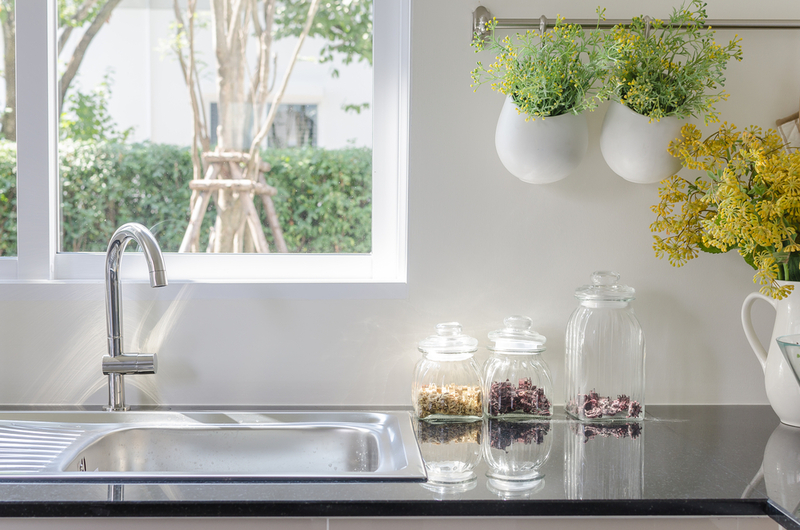 If you’re looking for tips on integrating plants into your home, click here. Are you interested in finding an eco-friendly apartment? Contact the team at Lincoln to find a community near you.